Call 828.277.9511 for a free estimate! Give your carpet the restoration it deserves. Dry Pros combines dry and water-based cleaning for a full deep cleaning experience. Our solutions are made with an organic citrus solvent, leaving your house with a fresh smell and complete clean. Your carpet will be practically dry and ready to use after cleaning, owing to our special combination of solution. After cleaning, Dry Pro’s follows up with a drying process using a bonnet system and buffing machine. This drying process removes any residue, soils, and moisture. Your carpet will be practically dry and ready to use after cleaning. Leaving your house with a fresh smell and complete clean. For tough and stubborn areas, Dry Pro users the Rotovac 360 Carpet Restoration powerwand. This patended extraction process is perfect for your carpet. The Rotovac 360’s creates a “Steam Chamber” effect on the cleaning area. By combining maximum heat, agitation and rotary flushing action, Dry Pro can restore even your most soiled areas without the soaking wet hassle. Dry pros unique solution is completely safe, non toxic, non chlorinated, non flammable, and doesn’t leave any sticky residue after cleaning. 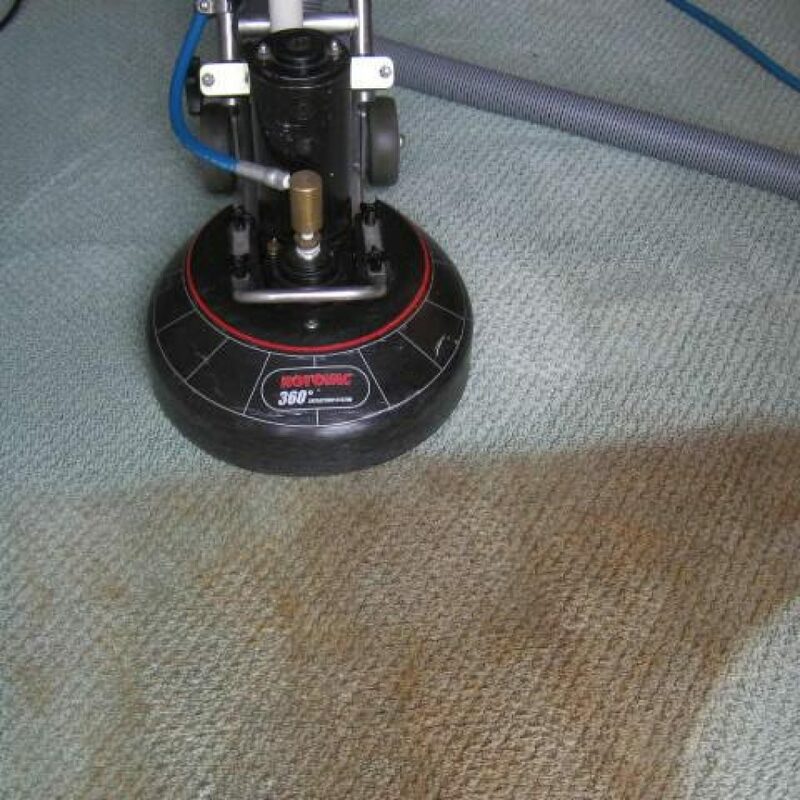 Often times, this residue can cause carpets to re-soil quickly. With our solution, you’ll be getting a better value and ensuring fewer cleanings. It is environmentally safe and naturally deodorizes. After cleaning, Dry Pros follows up with a drying process using a bonnet system and buffing machine. This drying process removes any residue, soils, and moisture. Dry Pros offers a new odorless space age polymer that safely and easily removes the toughness animal odors. It works by reacting with forms of ammonia and sulfur which cause the following problem odor sources; urine, feces, decay, skunk, fish and various protein odors. this product is not a cover-up and is essentially odorless itself.